The Nevada Wolf Pack football program kicks off the 2018 season on Friday night (8/31) at Mackay Stadium against Portland State. About time! 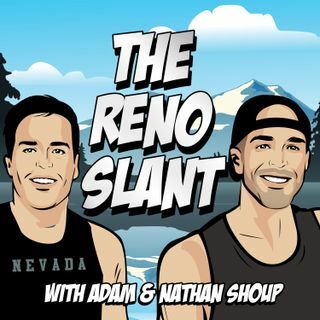 Adam and Nathan share some things to know about the Vikings, some key matchups to watch, potential concerns for Jay Norvell's bunch, what Nevada needs to do to dominate/avoid another home loss to an FCS school and of course, their final score predictions.